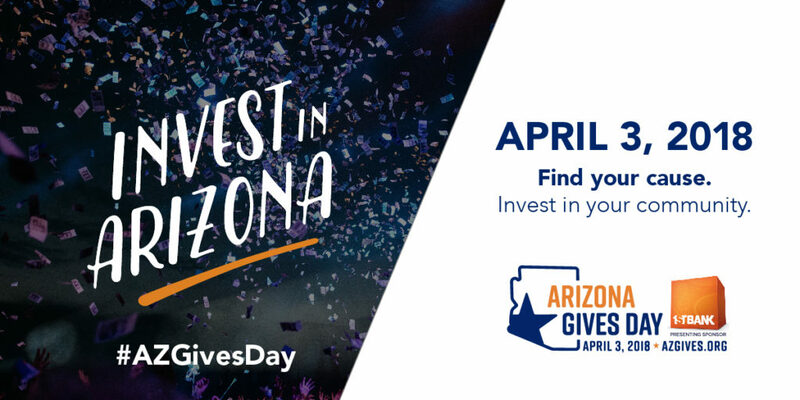 Arizona Gives Day helps raise awareness about Arizona nonprofits and the critical role they play in our communities and state. On April 3, the event will inspire people to give generously to nonprofits making our state stronger and creating a thriving community for all. 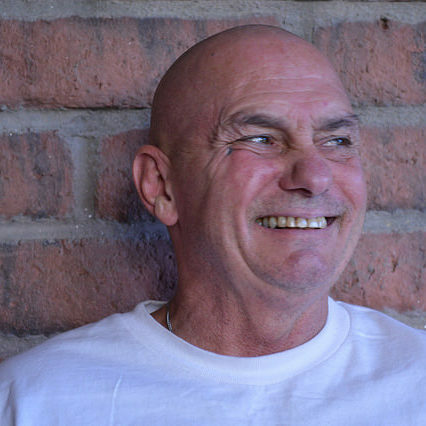 Arizona Gives Day is an opportunity to make a meaningful difference for hungry and homeless neighbors. And you just might help the Mission win up to $10,000 in prize cash, so we can provide even more help to our neighbors in need! That's because Arizona Gives Day awards cash prizes to the charities in our state that raise the most support, from the most dollars raised, to the most unique donations during certain hours in the day, to having the most pre-scheduled donations! Arizona Gives Day is a powerful 24 hour online giving experience that unites Arizonans around causes they believe in. ... This single statewide day of giving has raised $10.1 million for Arizona nonprofits since 2013. Can I pre-schedule my gift? Yes, Donors can create an account to pre-schedule donations, set-up recurring donations and make changes to their giving throughout the year or they can checkout as a guest and give immediately. Yes, you will be sent an electronic tax receipt with a list of each organization you gave to via the email address you provide. What does Arizona Gives do with my contact information? Arizona Gives does not share or sell donor information to any other organization or third party, but does reserve the right to communicate with donors for the purpose of user surveys/newsletters, Arizona Gives information and general education about philanthropy. 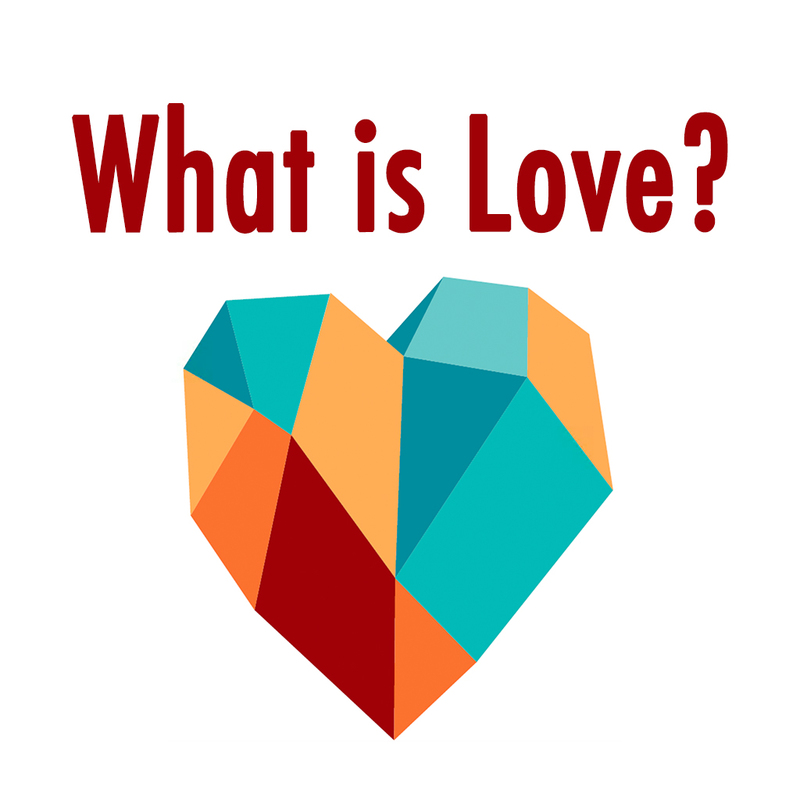 How do I know if a nonprofit organization on azgives.org is valid? Arizona Gives does verify if an organization is a registered 501c3 organization with the IRS. However, it is up to each individual to carry out their own 'due diligence' prior to giving a donation to determine if the organization meets their own guildelines. There are many tools available to help you determine this. These are just a few: GuideStar, Charity Navigator, BBB Wise Giving Alliance, Charity Watch. In addition, Arizona Gives is operated in full compliance with all applicable laws, rules and regulations, and it will not violate or infringe the rights of others. We reserve the right to delete a nonprofit's profile from the azgives.org website, without notice and to the extent required by law, if we find any material that is offensive or claims to violate or infringe upon the intellectual property rights of others. 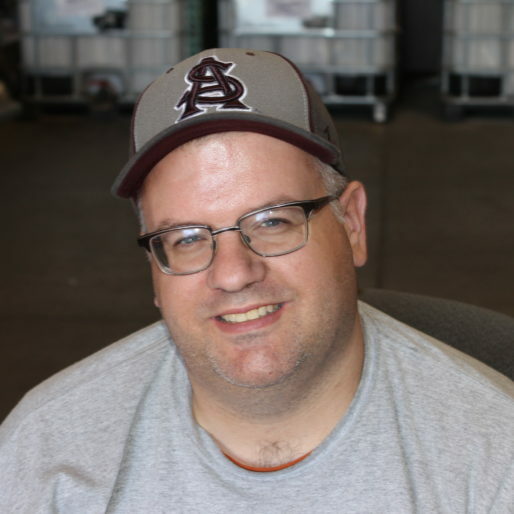 Why should I give through the Arizona Gives website versus directly to an organization? Arizona Gives Day (4/3/18) allows nonprofits to win additional money from the $180,000 prize pool. Some of the prizes are based on total amount raised within a particular category. Categories are based on annual revenue size or location. Nonprofits can also win prizes through random drawings just for participating or being an Alliance member. For a donation to count towards the total amount raised it must be made through the AZGives.org website in the allotted time on Arizona Gives Day. Arizona Gives allows donors to manage and keep track of their annual giving in one place. 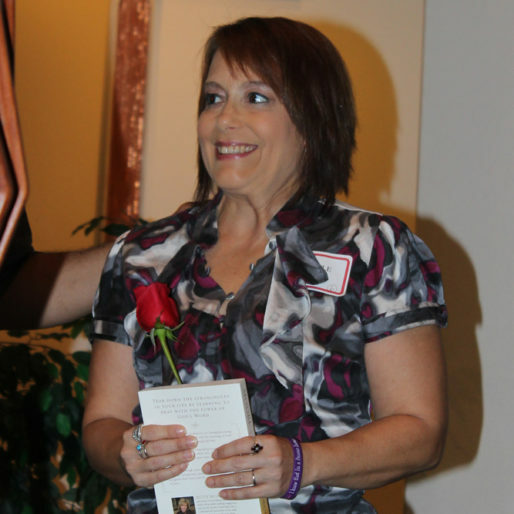 Donors have complete control of their donations and can adjust their giving as they see fit. Donors can also create an individual fundraising campaign for the nonprofits and missions they care most about at any time of the year. How do I know if my donation is tax deductible? 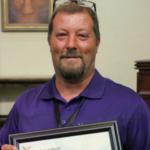 The State of Arizona has designated Phoenix Rescue Mission as a qualified charitable organization. 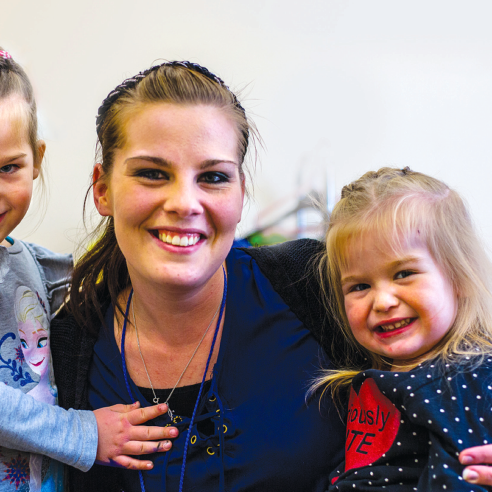 That means all the donations you make to us can be used to receive the tax credit, up to the $400/$800 limit. 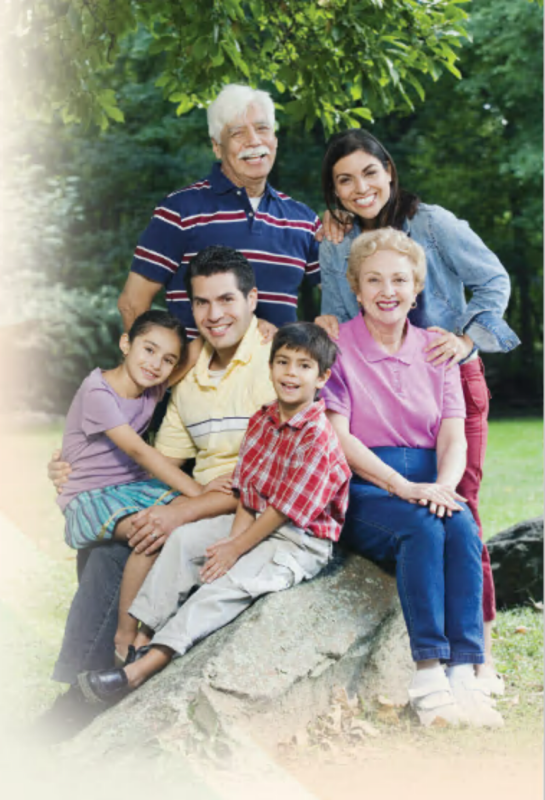 You can also find additional Arizona Tax Credit information at www.azdor.gov/taxcredits. Beginning in 2017, qualifying tax credit donations can be claimed on your previous year's taxes. Click Here for more information on this. 2. Everyone just wants to belong. The show resonates deeply because it speaks to something we’ve all experienced — a need for connection; to experience love and forgiveness. When someone decides to create a Will or Estate Plan, they often think first about the “stuff” they’ll leave behind. While you may feel a deep sentimental attachment to your china dishes or heirloom furniture, a recent trend suggests younger loved ones may not feel the same. 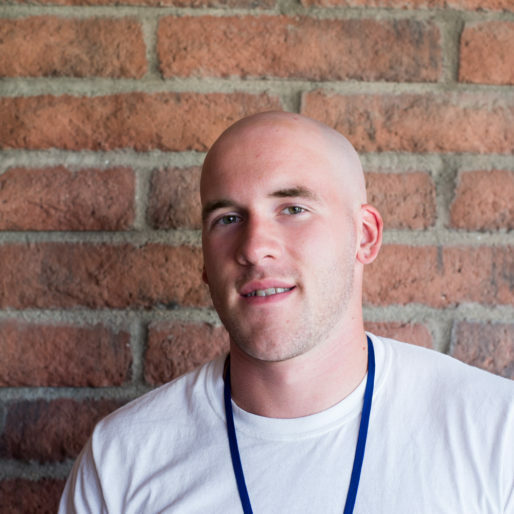 (This was somewhat crudely identified in a recent Forbes article entitled “Sorry, Nobody Wants Your Parents’ Stuff”.) Millennials and GenXers have a tendency toward minimalism, are more mobile, and don’t mind buying furniture that’s cheaply made if it helps them achieve a certain aesthetic. What they really want from you is a legacy of love. the extra mile by eliminating these concerns. 2. Put your love into words. 3. Create a Will that aligns with your heart. You’re Invited, Mission Accomplished Celebration! Mission:Accompished! 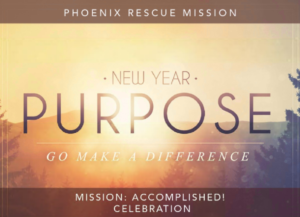 Celebration is an opportunity to you to enjoy fellowship with other friends of Phoenix Rescue Mission and celebrate the transformed lives of those who have completed our highest program level, Ministry Training. 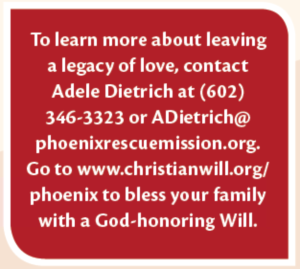 Consider inviting family member, friends or associates to introduce them to Phoenix Rescue Mission. Seasting is limited. RSVP soon! Time is running out to order your Mission Possible Cookies before the holiday rush! Mission Possible Cookies are a gift - a great gift for giving to friends, family and business associates - and an amazing gift for the women we serve at the Phoenix Rescue Mission. See, everyday beautifully wrapped gift boxes you purchase support the Phoenix Rescue Mission's work force development programs. 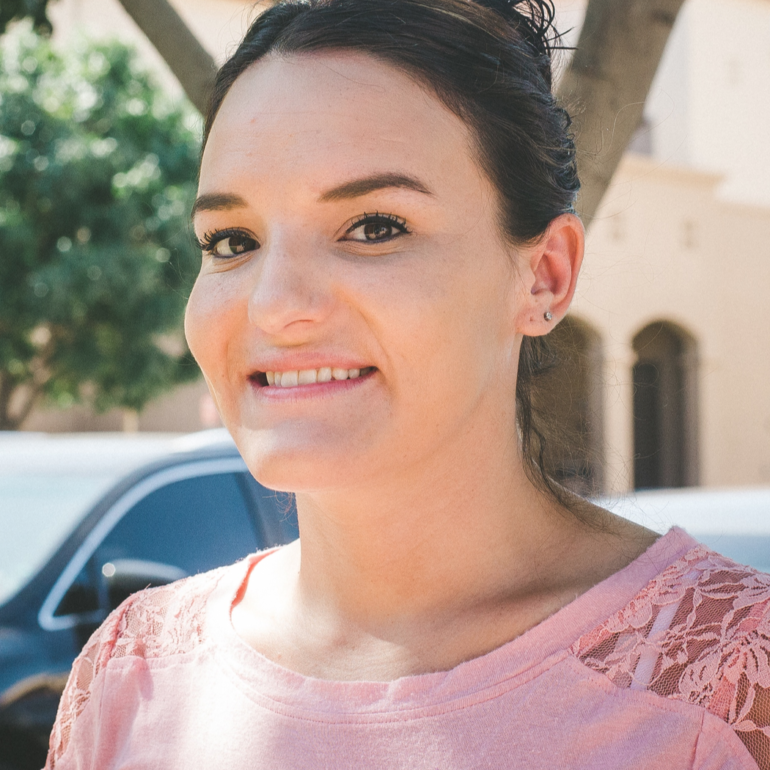 Women like Shannon, who earned her high school diploma while living at the Changing lives Center. 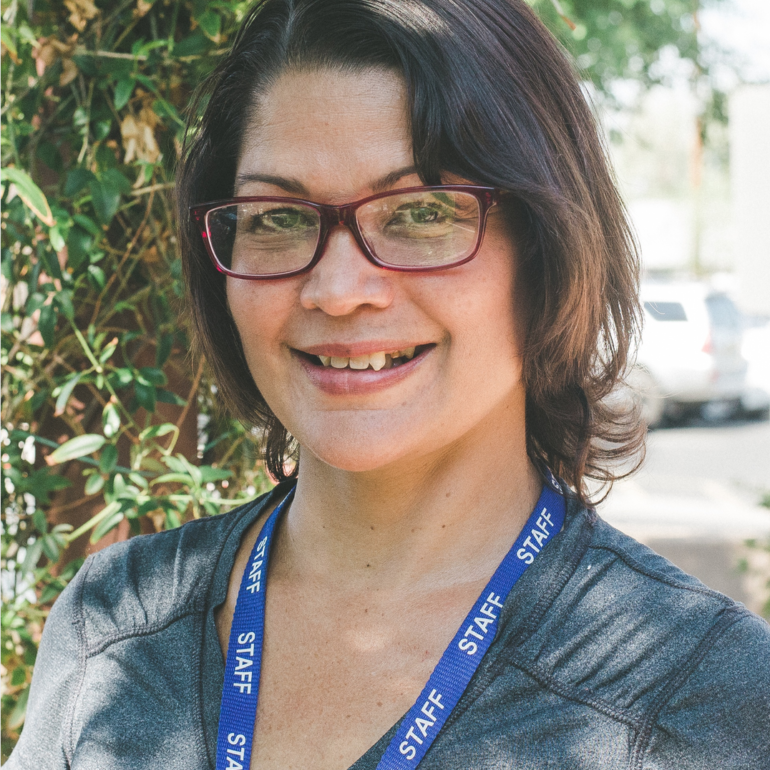 Or Michelle, who completed our Kitchen Manager certification course and will begin a new career as a restaurant manager. 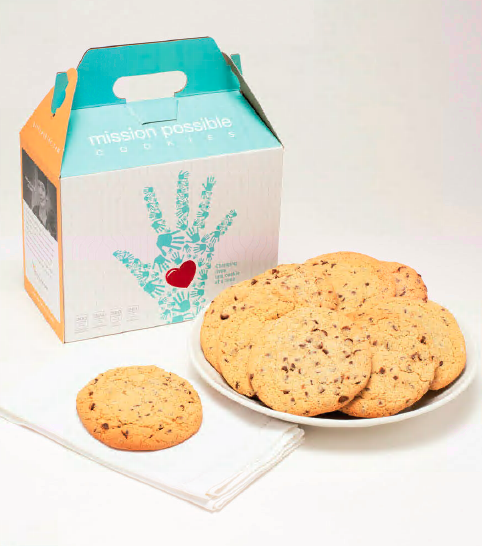 Mission Possible Cookies are baked fresh daily in our A-graded commercial kitchen and shipped to your door. Not only are the cookies delicious, they are Changing Lives on Cookie at a Time.